Your club can cash in by connecting your players to tennis and earn $5 for every unique player that is registered and verified to your club. Activate online registrations via My Tennis and ask your players to register themselves. Direct registrations protect you from privacy law issues, and players who register online are automatically verified. If managing offline registrations please ensure you collect each player’s email address and permission to be registered to Tennis. You can then use My Tennis to send your player an email requesting them to verify their details online. Your club will earn $5 for every player who registers to your club and completes the verification process. It’s that easy. Want to know more about My Tennis? 1. Why is the sport investing in registering participants to Tennis? 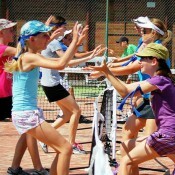 Our aim is to inspire people to play more tennis, more often at clubs around the country. We need to better understand and connect to players to help make this happen. If more people become registered tennis players we will know more about them, where they come from and what they value. This information will enable us to make better decisions about programs, resources and communications, and create the best tennis experience we can for players, fans, clubs and deliverers. That’s why Tennis is investing funds to reward affiliated organisations for increasing player registrations and collecting information that will drive the future of the sport. Tennis has an ambition to have one million players registered to the sport and to be a leader in the sports industry at all levels. We want to help all clubs manage and use their registration data to support the long-term interests of the sport. 2. What personal details does a player need to provide? Key demographic data such as age, gender and postcode help us understand more about who’s playing tennis, which will drive better strategies to ensure tennis remains a sport for everyone. Recording contact details enables tennis clubs and their governing bodies to engage with players by communicating relevant tennis news, important updates and upcoming tennis events. It also provides the opportunity to engage with players online. 3. What benefits do registered players receive? 4. Why do players need to verify their details if these have already been checked by the club? Recent changes to the Privacy Act have placed greater focus on the protection and use of personal information. The verification step enables players to better understand what data has been provided and how their data may be used. 5. If a player registers online do they still need to verify their details? 6. How does my club get involved? The easiest way to join in is to activate online registrations via My Tennis, so your players can register direct. Players who register direct are automatically verified, and your club will be eligible for the cash reward without any further action. Otherwise, register your players via the My Tennis membership system with their correct email address and encourage them to verify their details. Once players have personally verified their details your club will be eligible to receive the cash reward. 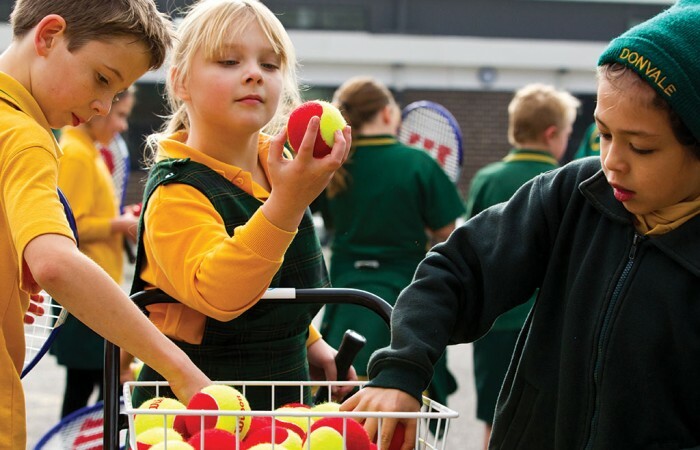 Contact your state tennis association or our national support team on 1800 PLAY TENNIS (1800 752 983) for assistance with the My Tennis system and to find out more. 7. If a player is connected with two clubs, which club receives the reward? Tennis is offering a registration reward per player, therefore only one club can receive the reward. When a player verifies their details they will have the option to allocate their reward to their preferred club. Once the players’ details are verified their preferred club cannot be changed. It is important to note that if an unverified player registers online to their club, they will be automatically verified and allocated to that club. 8. Is it only club members who are eligible for this program? Your state tennis association will be happy to offer advice on creating new packages for social players or other new members whose data has not been collected previously. 9. Can a player nominate their coach to receive the reward? Not initially. Until December 2014, players may only allocate their reward to affiliated organisations. From December, unverified players who are also registered to ANZ Tennis Hot Shots or Cardio Tennis will be able to nominate their program deliverer. 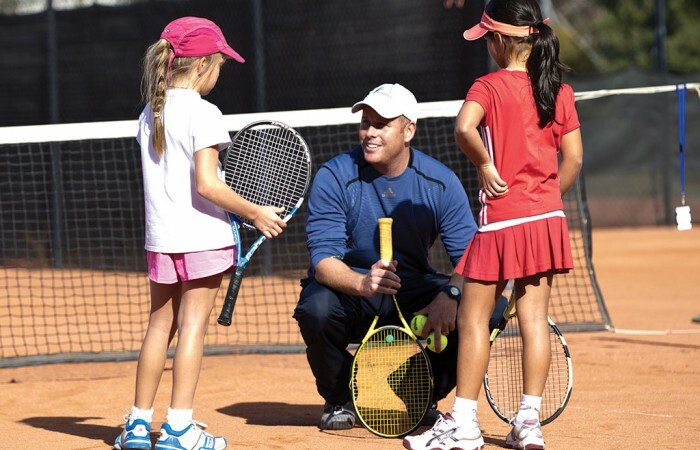 In early 2015 Tennis Australia’s qualified coaches will be included in the program, and remaining unverified players will be able to nominate their coach to receive the cash reward. 10. What happens if my club’s players do not verify their details? All registered players – whether verified or unverified – will receive registration benefits. There will be no difference between verified and unverified players, other than unverified players having missed an easy opportunity to provide their local tennis venue with a great financial reward. 11. When will players be contacted with a request to verify their details? When the verification process commences in early October, clubs will be able to send emails to their players via My Tennis requesting that they verify their details. Additionally, to assist us in connecting with all players, a nationwide request will be sent to all players who are yet to verify their details. Clubs will be notified of additional details once dates are confirmed. 12. My club doesn’t use My Tennis. Can we still get involved? Even if your club doesn’t use the My Tennis membership system, it is still likely you are providing player details to your state tennis association via a spreadsheet. In these instances, players will be able to verify their registration and select your club as their preferred club. This can only occur if your state tennis association has accurate email addresses for all players. The best option is to contact your state tennis association, request to be set up on My Tennis and organise a training session. This will give you the most control of the program and the best chance at getting all players verified. 13. What if my club doesn’t want to get involved? Clubs are not obliged to participate, but to ensure your registered players are covered for insurance purposes and continue to receive Player Registration benefits you must continue to provide this data to your state tennis association. 14. When is the reward paid and how will I receive it? 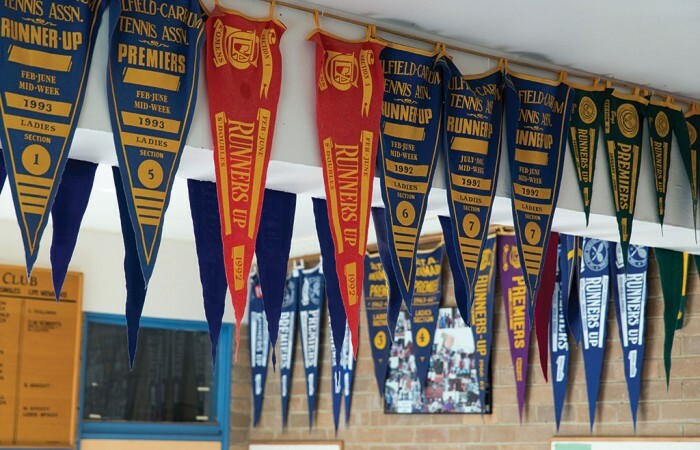 The reward program will end in early April 2015 and Tennis Australia will finalise the total amounts to be paid. Your financial reward will be transferred to your nominated bank account shortly after. You will be able to keep track of the reward you have accrued through My Tennis. 15. How can we use our financial reward? It is recommended clubs reinvest their financial reward back into their courts and/or facilities for all players to enjoy. 16. Will the reward be offered every year? The $5 reward is currently on offer for one year only. Tennis will continue to invest in achieving one million registered participants to the sport, and future investment into grassroots tennis will be reviewed in the lead-up to 2015/16. 17. Is the $5 reward GST inclusive or exclusive? The $5 reward payment is exclusive of GST. You will need to enter or confirm bank account details, ABN and GST status by the end of the program in order to qualify for the reward payment. Learn about how we collect and use personal information. Our aim is to have one million registered players and four million Aussies having a hit at least once a year.